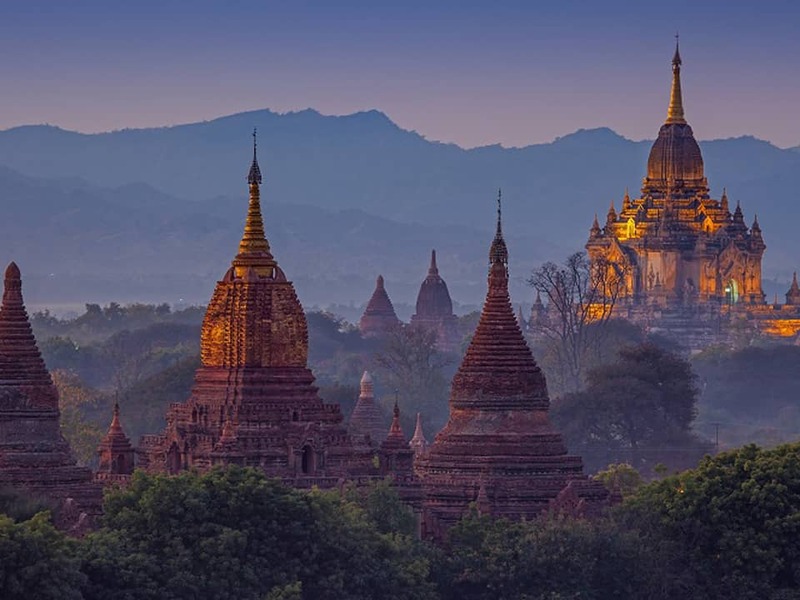 Many tourist destinations in Myanmar are increasingly accessible by plane. The network of domestic airport is handling ever more trafic and domestic airlines such as Yangon Airways, Air Bagan, Air Mandalay, Mann Yadanarpon Airlines provide regular flights to destinations such as: Yangon, Heho, Mandalay, Bagan, Nyang U, Putap, Napyitaw. There are also flights from Heho and Yangon to Ngapali Beach. 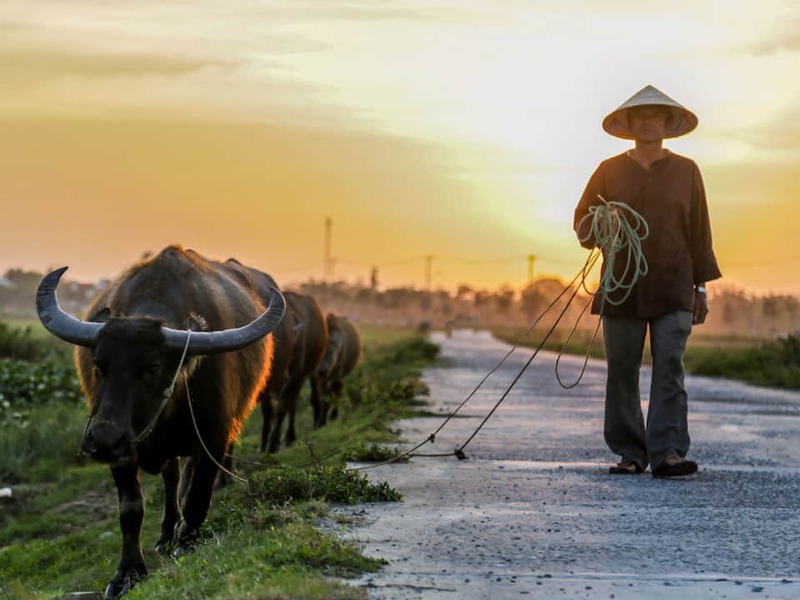 Beside internation flights between Yangon and Bangkok, Kuala Lumpur, Singapore, Chiang Mai, Siem Reap, Phom Penh, Ha Noi and Sai Gon, there are also flights between Mandalay and Don Mueang Airport, Singapore, Kunming Airport, Bangkok and between Bangkok and Nay Pyi Taw Airport. Withdrawing money in Myanmar is getting easier, especially in popular tourist destinations such as Yangon, Mandalay, Bangan, and Inle Lake. However, do not rely on the ATMs too much as they don’t always work. Our advice therefore is that it’s a good idea to travel with some US dolars in cash as emergency money, especially before going to smaller towns or more distant places. In the past Burmese often joked that George Orwell actually wrote three books about Burma: Burmese Days, Animal Farm and 1984. The former, set in colonial times, is of course the only one which actually takes place in the country itself. b. Golden Earth. Written by one of the great travel writers, Norman Lewis, Golden Earth highlights the extraordinary natural and spiritual beauty of Myanmar. c. From The Land Of Green Ghosts is a real page-turner and follows the dramatic personal journey of the author – Pascal Khoo Thwe – from a remote Padaung tribal village to Cambridge University. d. Everything Is Broken by Emily Larkin documents the tragedy of Cyclone Nagis and its aftermath and the havoc it wreaked on the lives of so many innocent people. e. The Glass Palace by Amitav Ghosh. A sweeping novel portraying the tumultuous British colonial history of the region (Burma, India, Hong Kong) from 1870 to after the Second World War through the eyes of Rajkumar and his circle of friends and associates. f. The River of Lost Footsteps. Thant Myint – U’s eloquent and emotional memoir is a highly poignant testimony to Burma’s painful last half century. Why Myanmar Is One Of The Best Places To Travel In 2017?